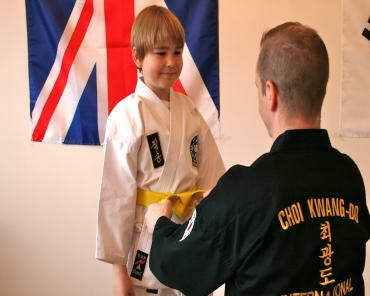 Clarke School of Choi Kwang Do has had a fantastic launch with 10 classes running per week including our 'Little Dragons' 4-6 year old class, our 'Warriors Club' Junior 7-12 years age group and the 13+ Adult class. The Christmas break dates for 2018 are Stanley Primary School is closed from 21st December until reopening on 7th January. The last class of the year is Wednesday 19th December 2018. Please plan your classes accordingly. 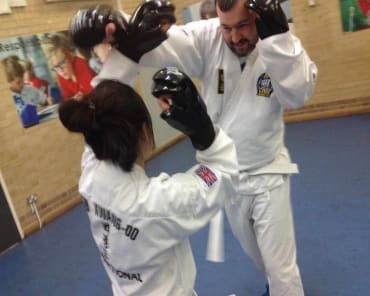 Our Self Defence Classes and Martial Arts Programme will be fully open from Monday 7th January 2019. Wishing you all a very Merry Xmas and a Happy New Year!! From the Teddington Choi Kwang Do team!! !